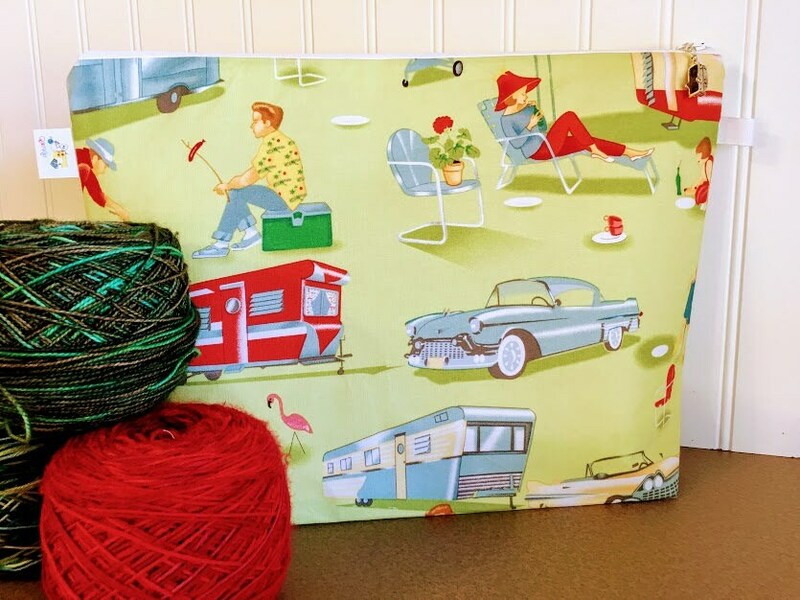 Knitting Project Bag featuring vintage campers. 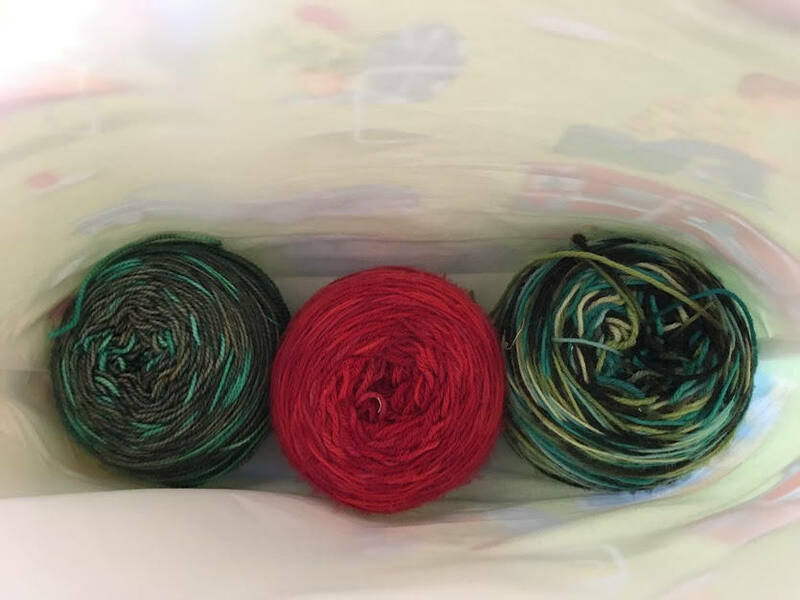 This project bag is also great for any yarn project storage. 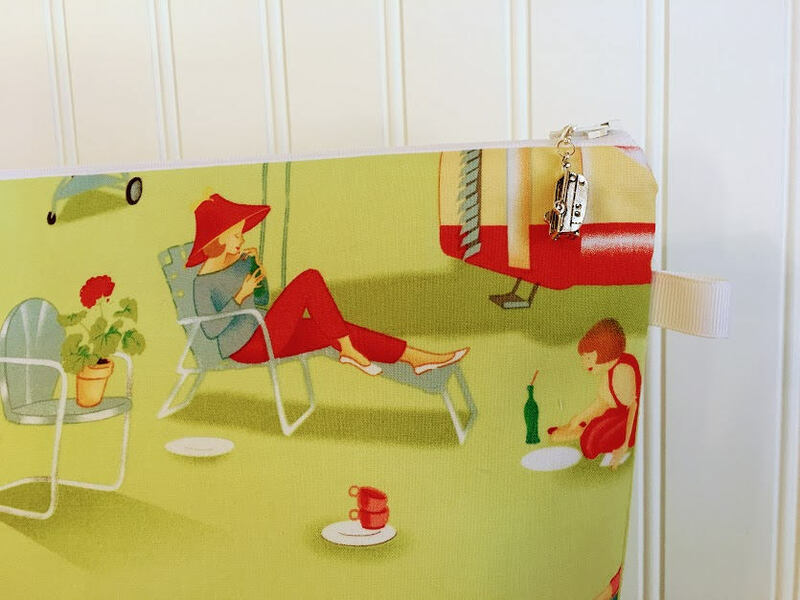 A very cute knitting bag. I need to pry it bag from my daughter who doesn't even knit. More cat bag! and Halloween to boot. Well made and just adorable to look at. Love, Love, Love! 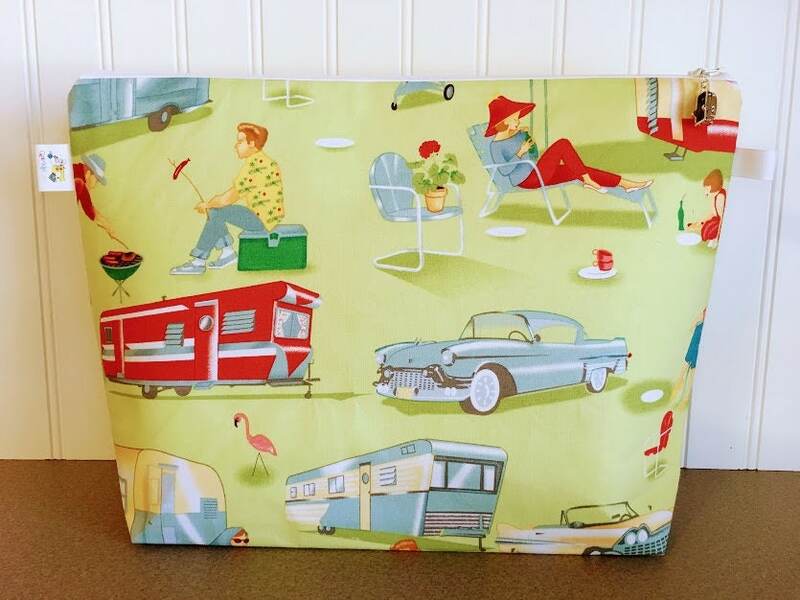 The workmanship is gorgeous, the fabric quilt quality, besides being so cute. The packaging very nice, I like it when the artist puts cloth items in an extra plastic bag. Good protection if the post office puts a hole in the outside bag. Shipping time great. I know I will be back. 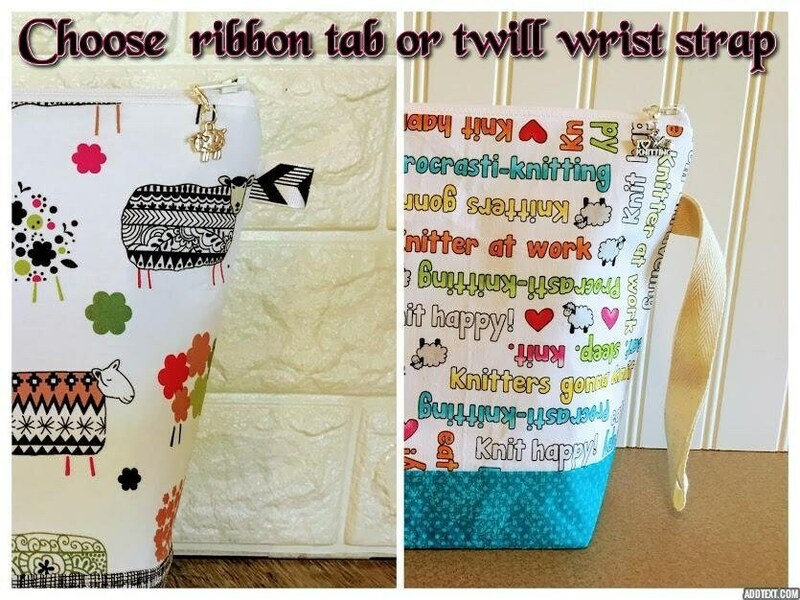 I love her bags! I also like that the artist shows the pride she takes in her art thru all the above mentioned.